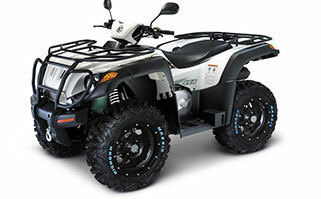 Do you own ATV and make you like hiking? 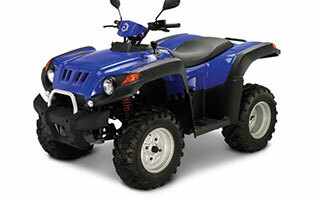 Does’t it make you any more fun around your city to drive? Let the reset yours management heads perform! Physical exertion, solution search for natural obstacles. 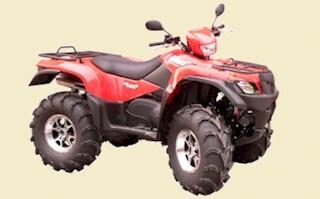 Rent up to 11 ATVs fully equipped incl. Hiking equipment. Are you a friend circle and look attractive experiences? Nature, romance, a bit of adrenaline when overcome by mountain ridges, conquests and hundreds of miles through an uninhabited area. Sensational opportunity unique pictures or videos to shoot.